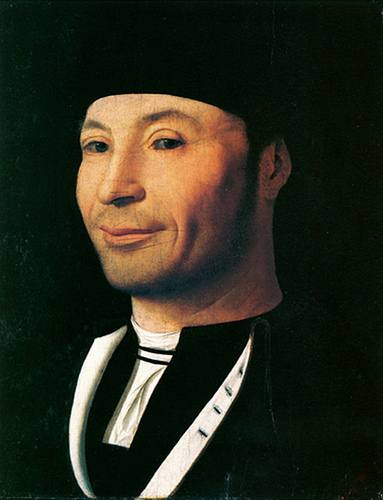 Although he may never have left Italy, Sicilian Antonello da Messina (c. 1430–79) was one of the first Italian painters to perfect the oil painting techniques of Flanders, which he encountered in the works of Van Eyck and Roger van der Weyden collected by King Alfonso V of Aragon at Naples. From 1475-76 he visited Venice, painting a great altarpiece for the church of San Cassiano (now in the Kunsthistorisches Museum in Vienna). His mastery of light, shadows and simplification of forms was a major influence on the Venetians, notably Giovanni Bellini. 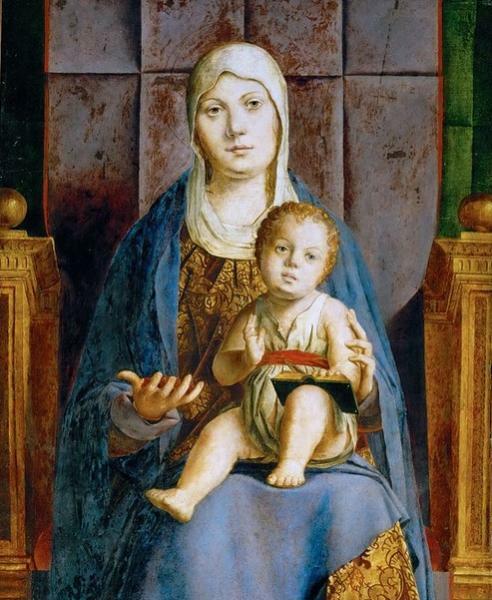 Antonello's ground-breaking works are in Sicily or scattered across Europe (but see the great but damaged Pietà in the Museo Correr).